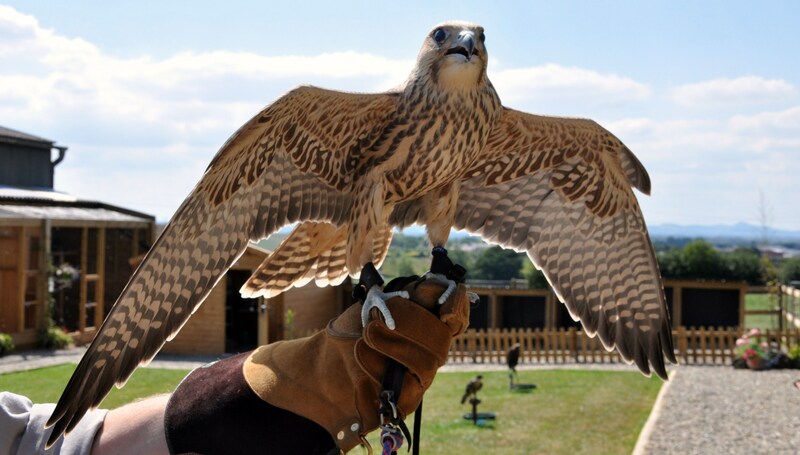 If you are looking for something different to do then why not come to Battlefield Falconry Centre to see our wonderful collection of birds. 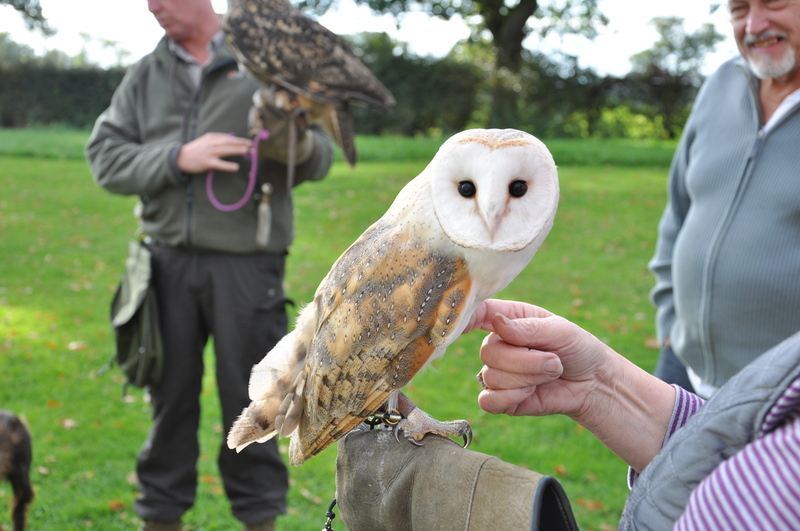 You can even hold an owl or book a handling session. 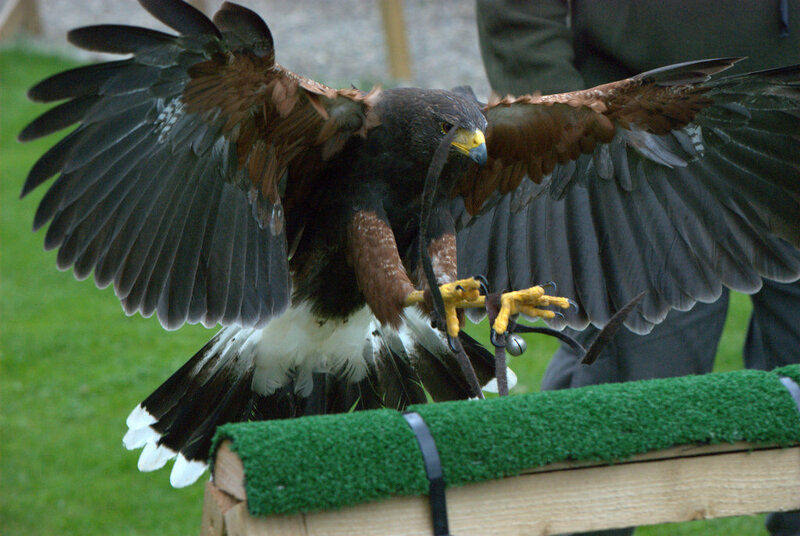 We can tailor any of our activities to suit your individual requirements and your budget too! Call Mark for a friendly chat to find an option you will be more than happy with! 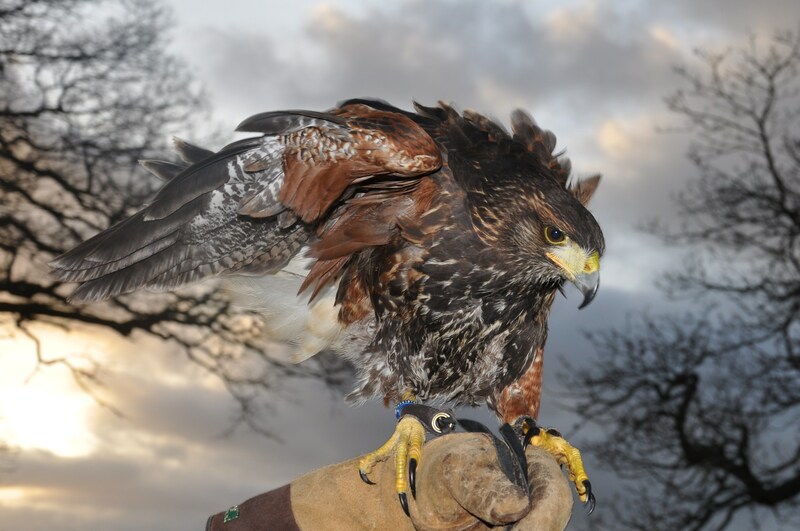 In addition to our regular activities we are offering a 30 minute bird handling session at a special rate of £15 per adult and £10 per child. Spaces are limited so if you would like to do this activity then call us on 01939 210204 to avoid disappointment.